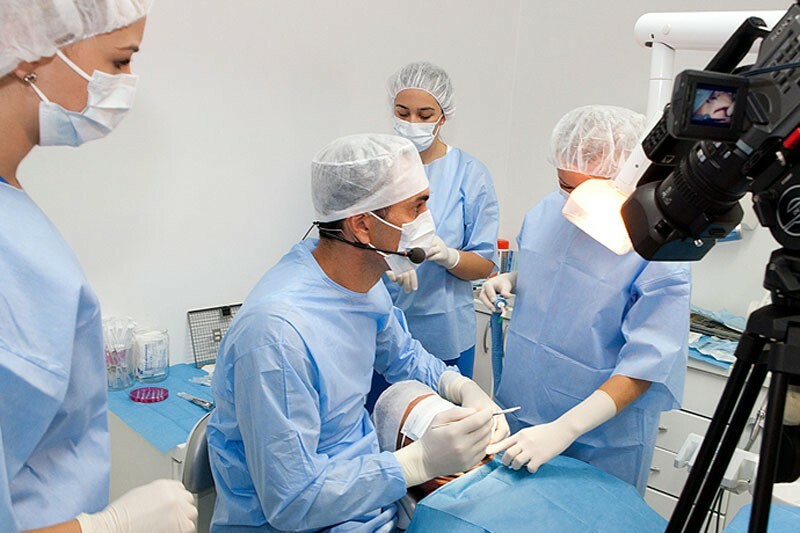 So called medical tourism is an ever increasing industry with people travelling all over the world for cosmetic procedures and dental work to avoid the high prices charged in the USA, UK and western Europe. 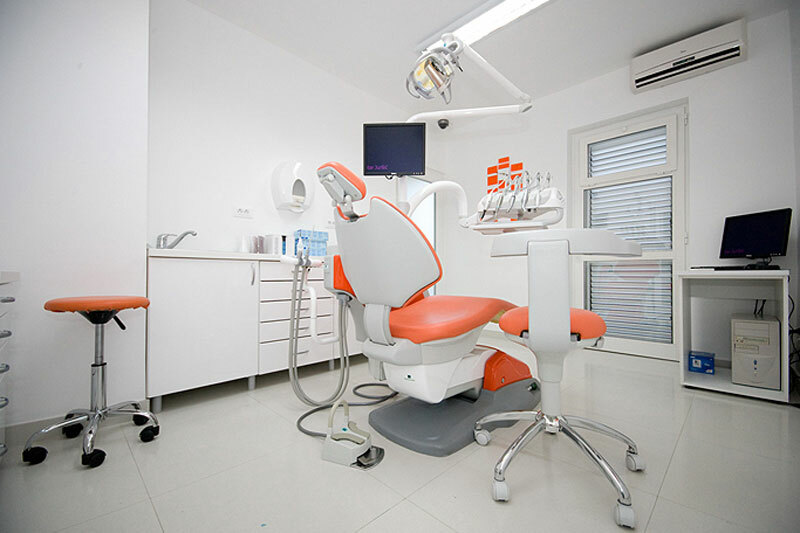 Croatia has proven to be a popular destination in recent years for those seeking to enhance their appearance or simply maintain healthy teeth abroad. 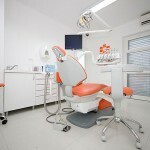 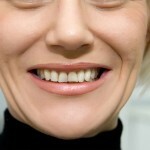 In Dubrovnik, Dental Centar Jurisic has been offering it’s services to foreign patients for several years providing the most modern techniques and services at reasonable prices. 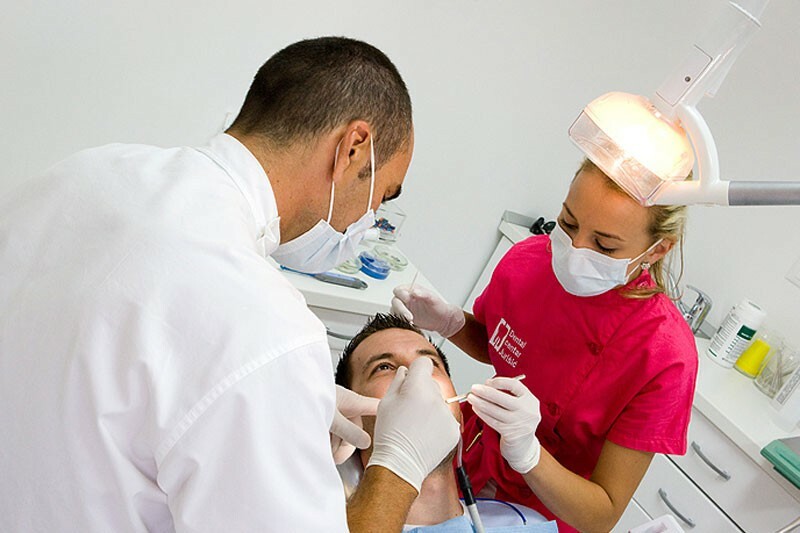 Surgery owner, Dr. Dubravko Jurisic received his dentistry degree form Zagreb University and set up his practice in the city in 1998. 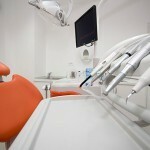 His masters degree in dental implantology from America’s UCLA places him among the top professionals in the country. 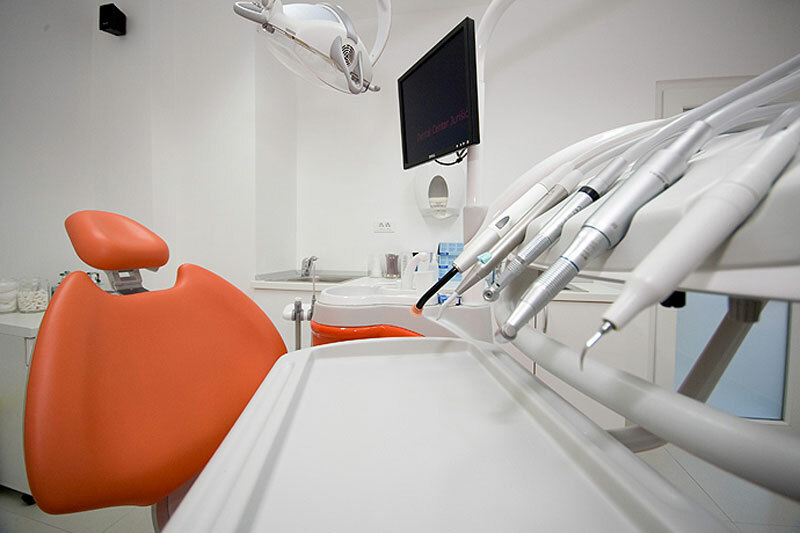 The surgery offers a wide range of services to patients, including: Cosmetic dentistry, implants, periodontal treatment, oral surgery and diagnosis. 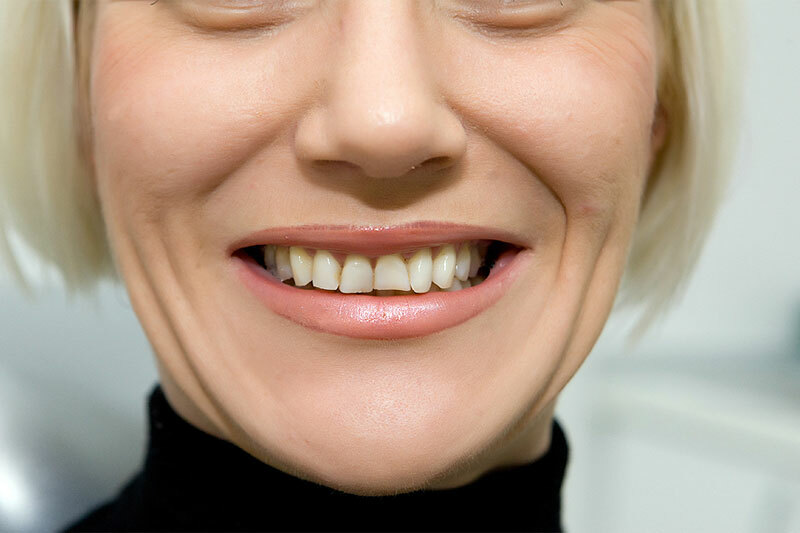 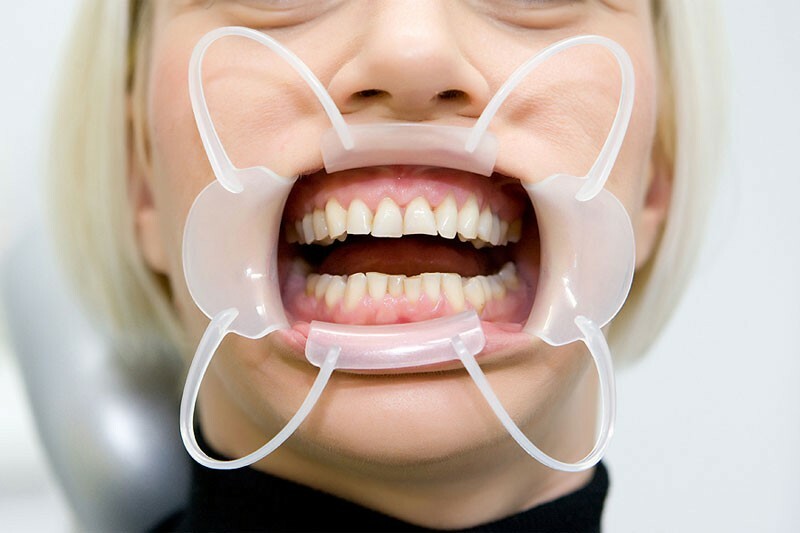 Whether you’re looking for porcelain veneers for a Hollywood smile, orthodontics or root canal surgery, Dental Centar Jurisic offers them all. 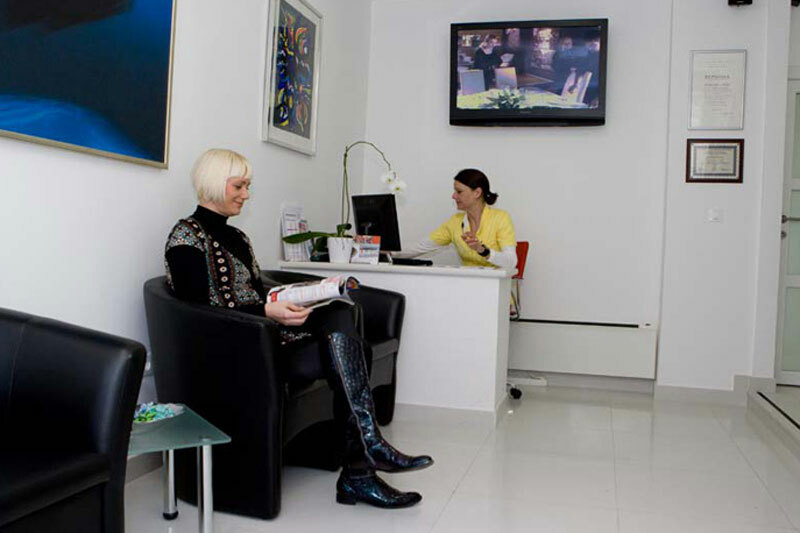 You can find more information about he surgery by visiting their website here.